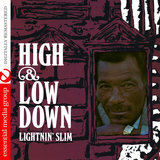 The acknowledged kingpin of the Louisiana school of blues, Lightnin' Slim built his style on his grainy but expressive vocals and rudimentary guitar work, with usually nothing more than a harmonica and a drummer in support. 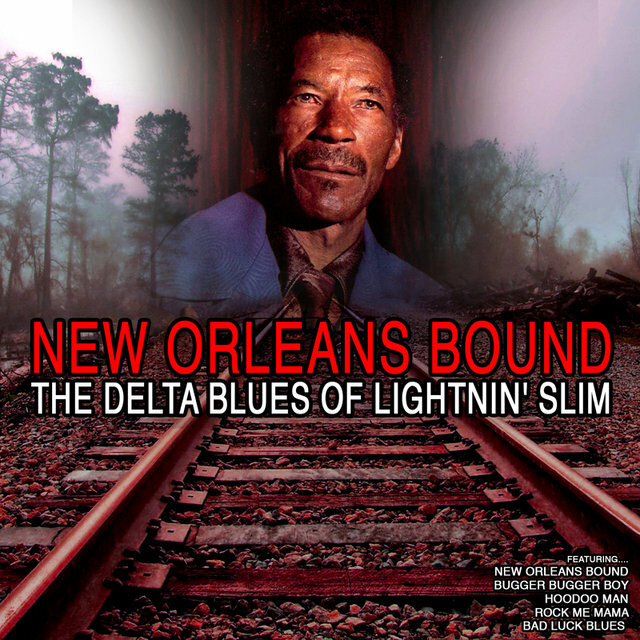 It was down-home country blues edged two steps further into the mainstream, first by virtue of his electric guitar, and second by the sound of the local Crowley, LA musicians who backed him being bathed in simmering, pulsating tape echo. 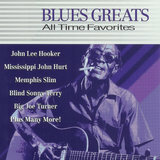 As the first great star of producer J.D. 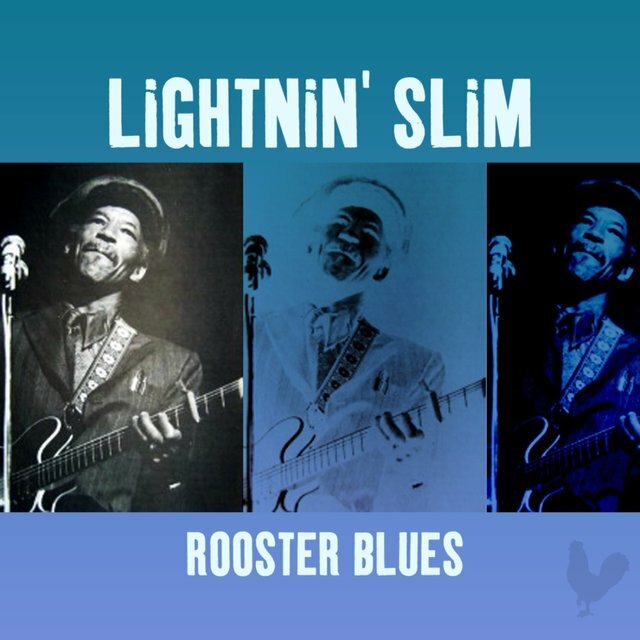 Miller's blues talent stable, Lightnin' Slim had a successful formula that scored regional hits on the Nashville-based Excello label for over a decade, with one of them, "Rooster Blues," making the national R&B charts in 1959. 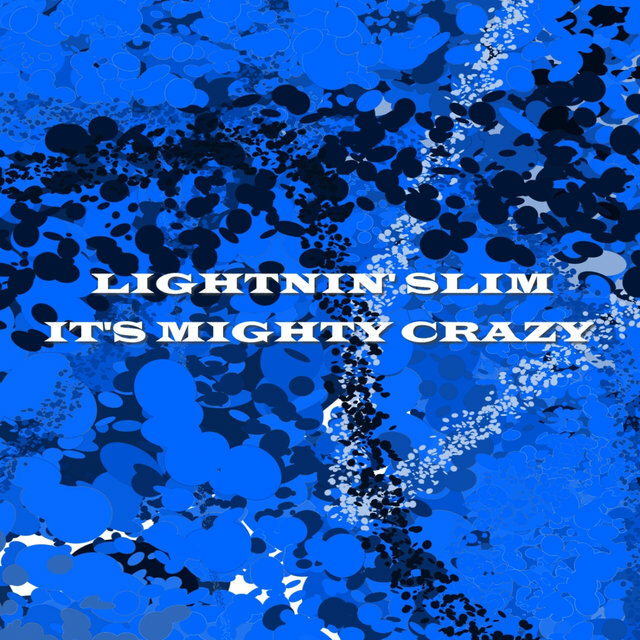 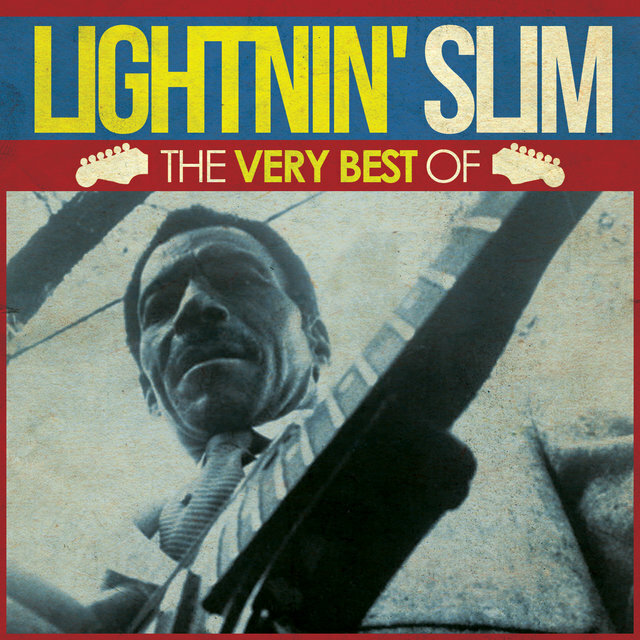 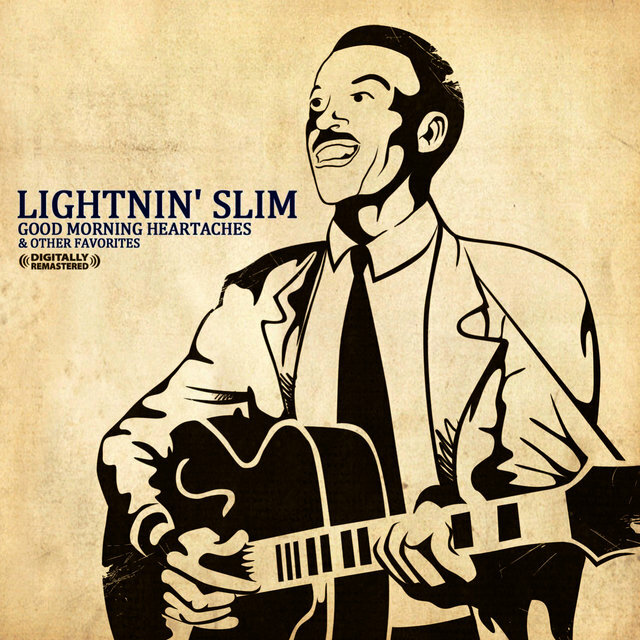 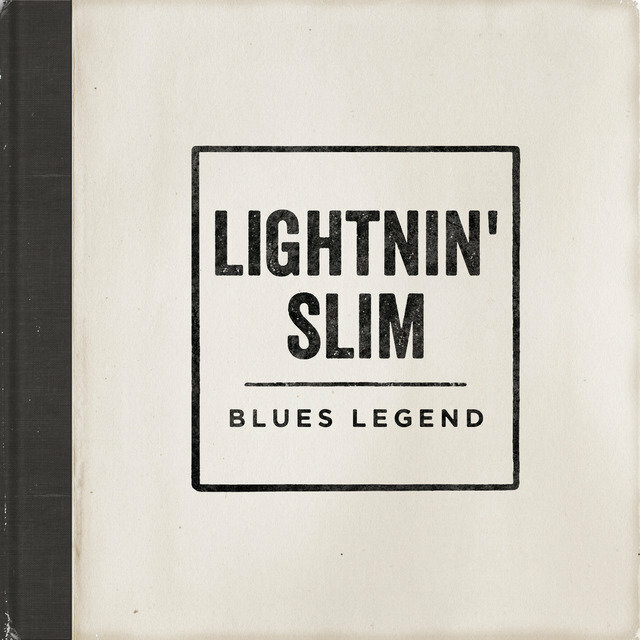 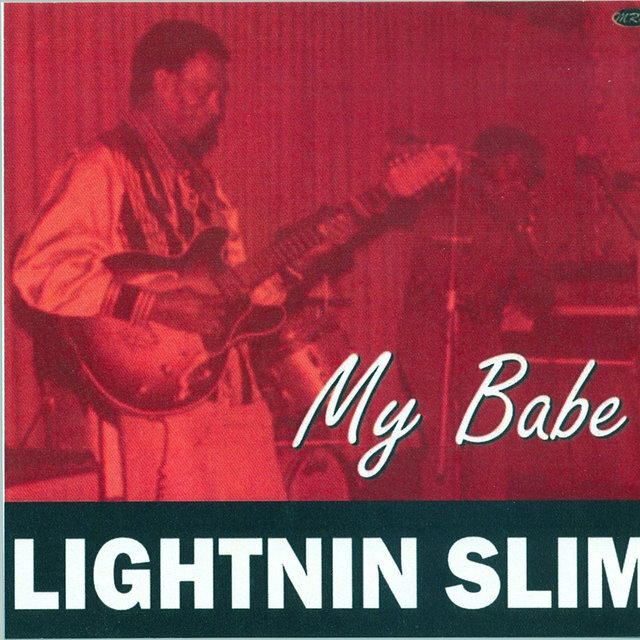 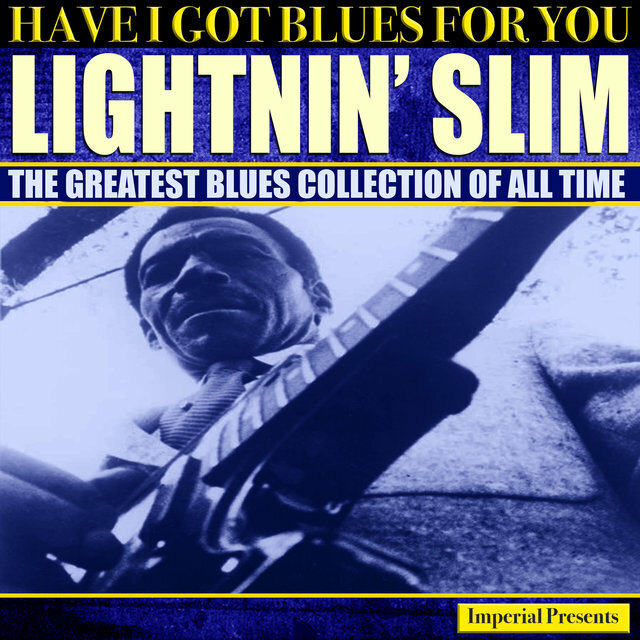 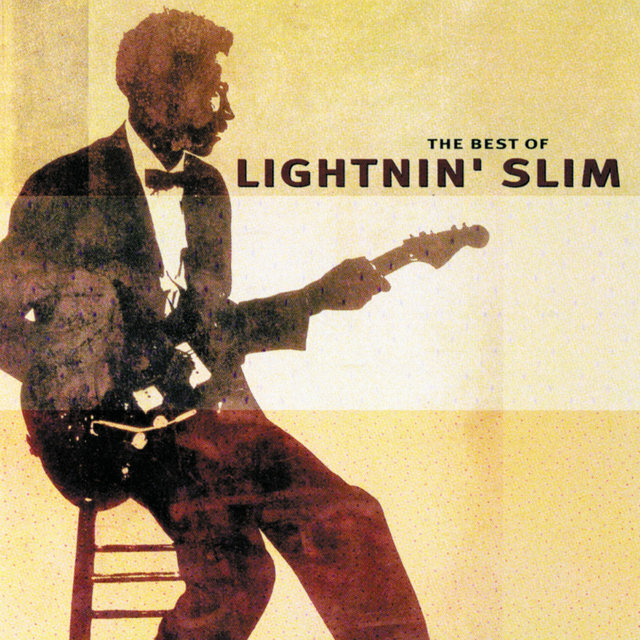 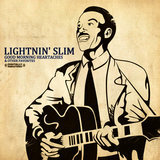 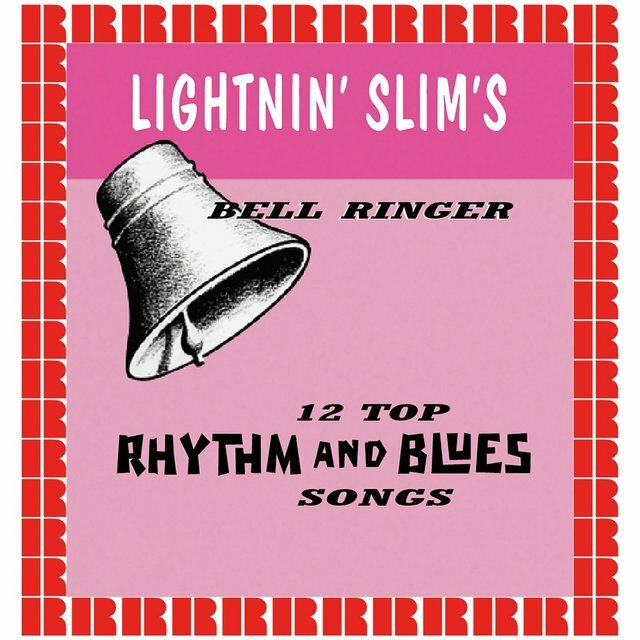 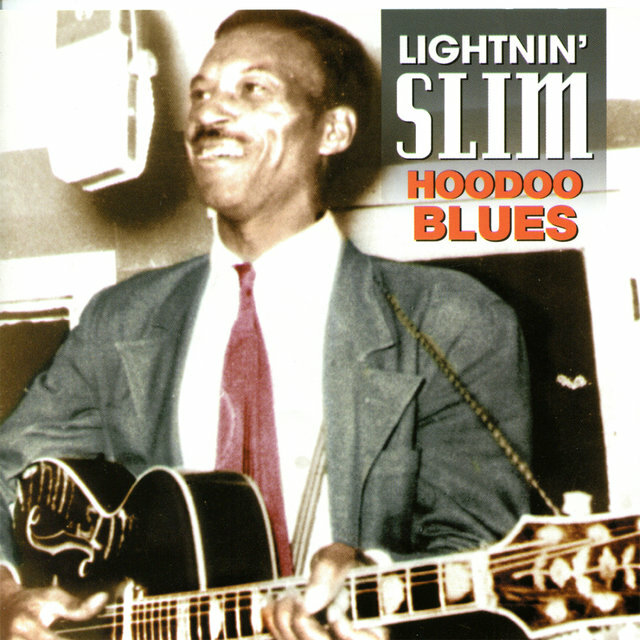 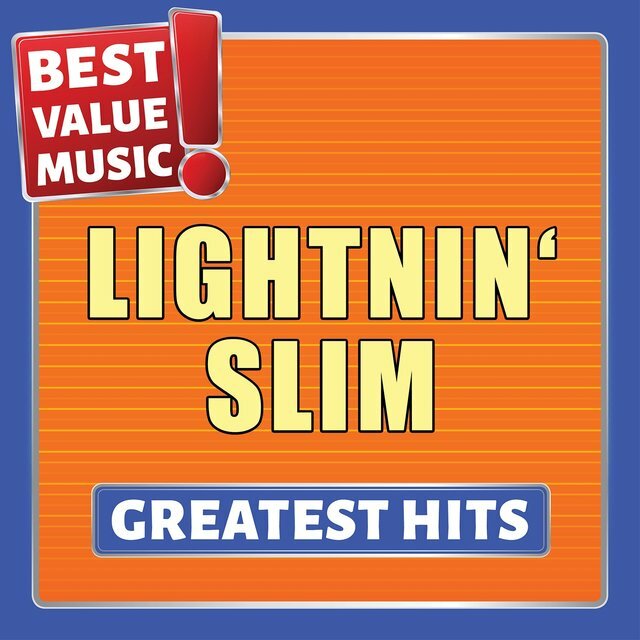 Combining the country ambience of a Lightnin' Hopkins with the plodding insistence of a Muddy Waters, Lightnin' Slim's music belonged uniquely to him, the perfect blues raconteur, even when he was reshaping others' material to his dark, somber style. 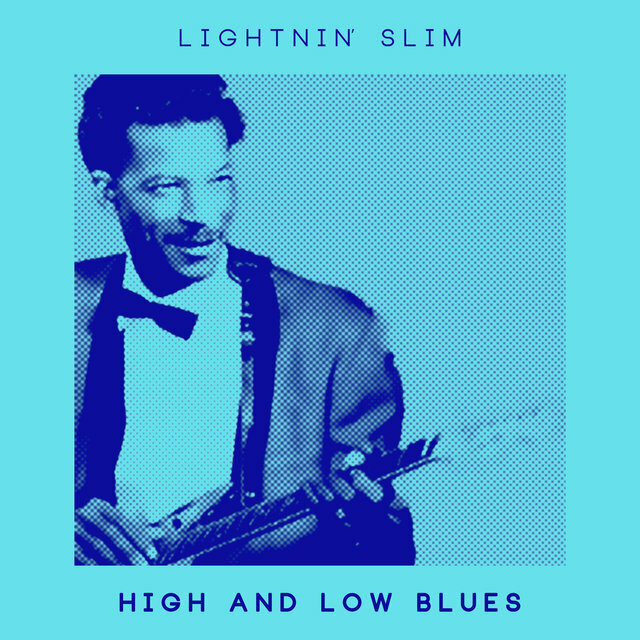 He also possessed one of the truly great blues voices, unadorned and unaffected, making the world-weariness of a Sonny Boy Williamson sound like the second coming of Good Time Charlie by comparison. 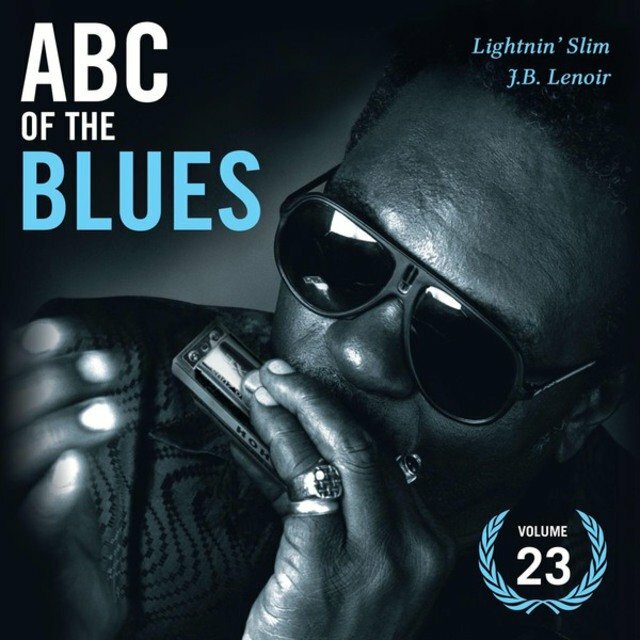 His exhortation to "blow your harmonica, son" has become one of the great, mournful catch phrases of the blues, and even on his most rockin' numbers, there's a sense that you are listening less to an uptempo offering than a slow blues just being played faster. 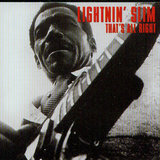 Lightnin' always sounded like bad luck just moved into his home approximately an hour after his mother-in-law did. 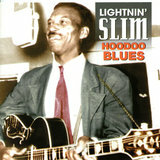 He was born with the unglamorous handle of Otis Hicks in St. Louis, MO, on March 13, 1913. 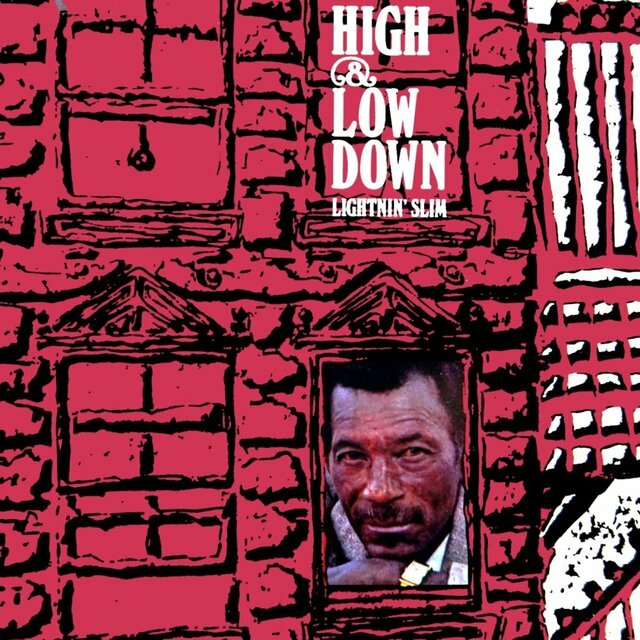 After 13 years of living on a farm outside of the city, the Hicks family moved to Louisiana, first settling in St. Francisville. 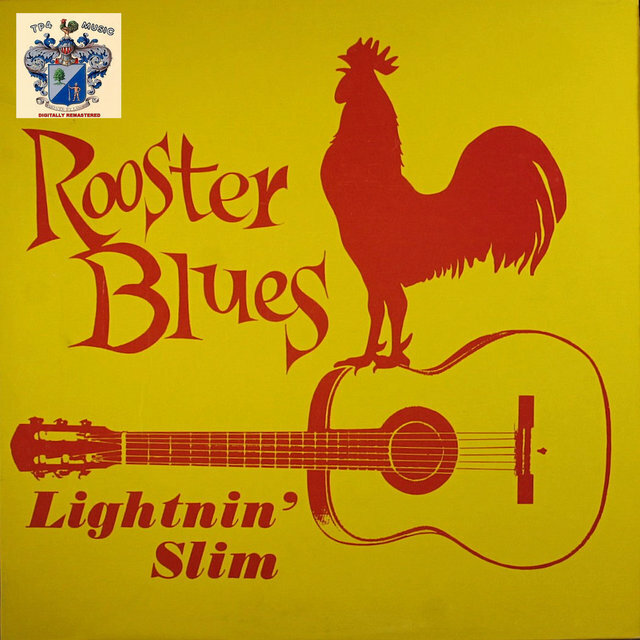 Young Otis took to the guitar early, first shown the rudiments by his father, then later by his older brother, Layfield. 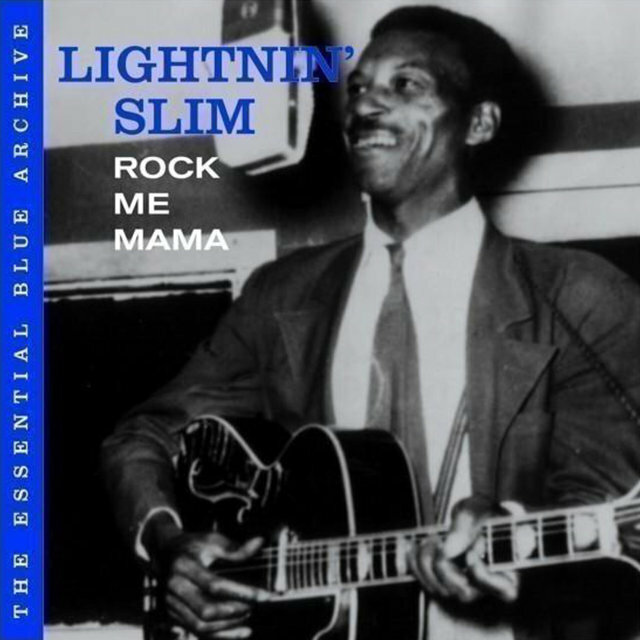 Given his recorded output, it's highly doubtful that either his father or brother knew how to play in any key other than E natural, as Lightnin' used the same patterns over and over on his recordings, only changing keys when he used a capo or had his guitar detuned a full step. 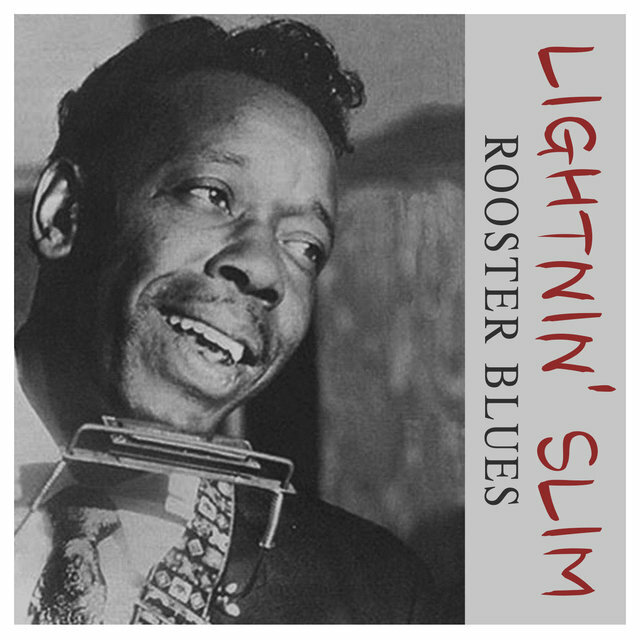 But the rudiments were all he needed, and by the late '30s/early '40s he was a mainstay of the local picnic/country supper circuit around St. Francisville. 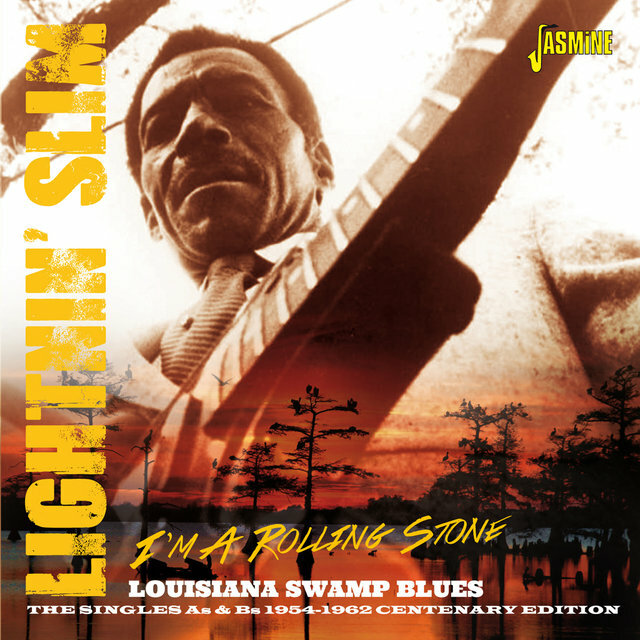 In 1946 he moved to Baton Rouge, playing on weekends in local ghetto bars, and started to make a name for himself on the local circuit, first working as a member of Big Poppa's band, then on his own.